Blend all ingredients in food processor and blend for several minutes for a light and smooth texture. 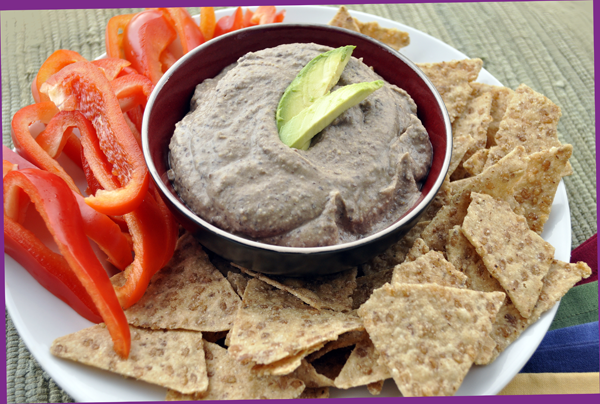 Serve with organic corn tortilla chips, brown rice chips, or veggies. *Special thanks to my aunt and "super chef" Kandace for this recipe!